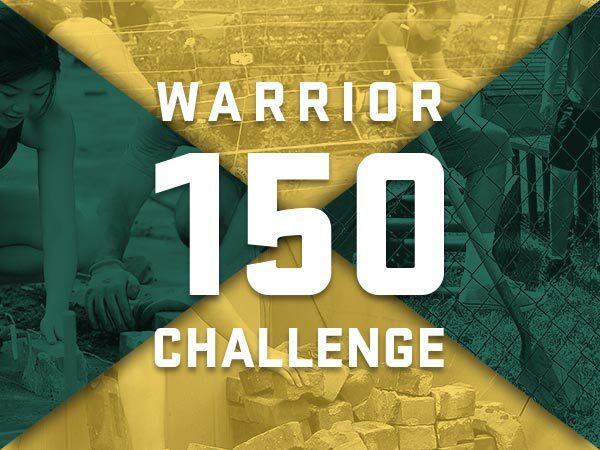 As part of our yearlong Sesquicentennial Celebration, President Wilson has launched the Warrior 150 Challenge. This university-wide initiative is designed to engage and activate Warriors in meaningful community service across the metro Detroit area. Our goal is to complete 150,000 volunteer hours in 2018.